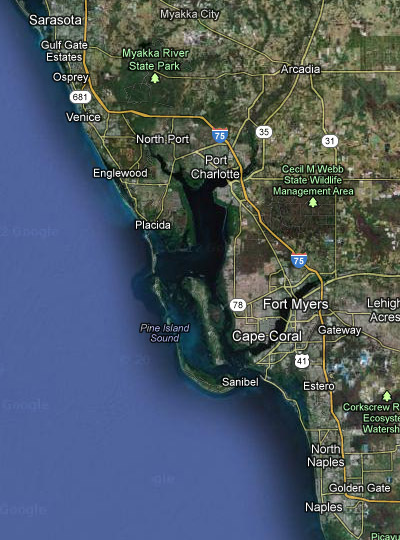 We are located in the Englewood area, servicing customers from Englewood to Sarasota Counties. To contact us about a roof repair or replacement, please submit the form below for a prompt response. Our estimates are always free of charge.